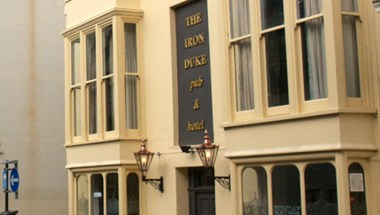 Welcome to the Iron Duke BrightonThe Iron Duke Pub And Hotel was built in 1828 in the heart of the historic Brunswick old town. 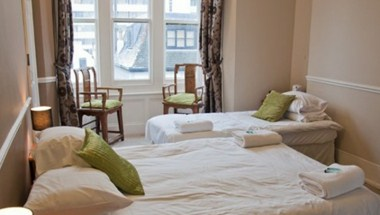 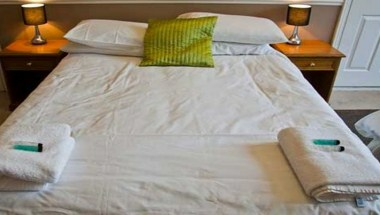 The hotel occupy an enviable location just across the road from the beach with the City Centre just a short walk along the seafront. 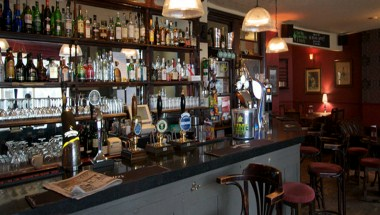 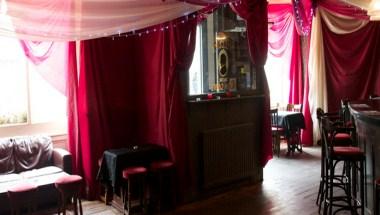 This historic Brighton pub has a large bar on the ground floor with a function room available for private parties or meetings and guest accommodation on the two upper floors comprising ten hotel rooms.